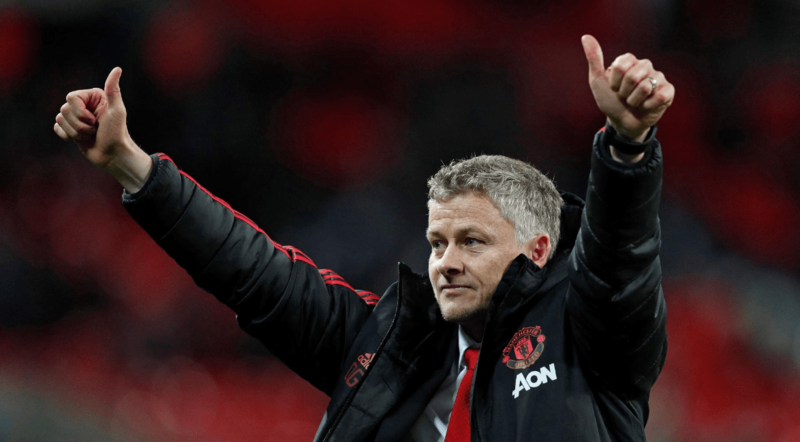 Manchester United board have reportedly made the decision to name Ole Gunnar Solskjaer as the club’s full-time manager. According to The Sun, the decision will be announced until the end of the season as United co-chairman Avram Glazer alongside fellow co-chairman Joel Glazar are convinced Solskjaer should take the full time job. Since taking over in December from the departing Jose Mourinho, Solskjaer has won 10 of his 11 games in charge, drawing the other one against Burnley. He has lited the team to fourth place in the Premier League, where they currently occupy one of the Champions League spots.